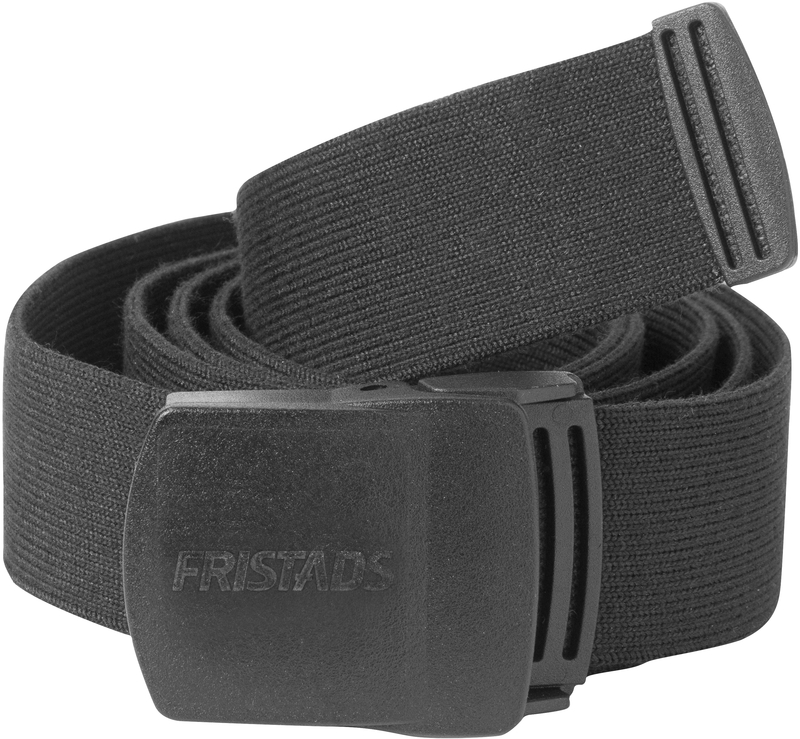 Belt with inherent flame protection and rubber buckle. Material: 58% polyester, 23% modacrylic, 19% cotton. Buckle of polyamide 6.6. Flame retardant / Webbing / Buckle of polyamide 6.6 with Fristads logo engraved / Adjustable length / Length 130 cm / Width 38 mm / Approved according to EN ISO 14116 Index 3 / Leasing laundry-tested according to ISO 15797 / OEKO-TEX® certified.